On Saturday night, Mayo recovered from a slow start to maintain their 100% record by beating Cavan in Breffni Park. Jack Brady stormed the Breffni men into an early 0-4 to 0-1 lead after ten minutes before a 16 minute scoreless spell allowed Andy Moran to work his team back into the game. Evan Regan landed an opportunistic major before the break to put his team into a lead they would never surrender. In the second half, Brady and Dara McVeety tried to drag the home team back into the game but further scores from Jason Doherty on free-taking duties and Diarmuid O’Connor sealed a 1-13 to 0-11 win. Also, in Division One, Monaghan lost for the second consecutive week as Galway claimed the all-important two points in Inniskeen. Johnny Heaney’s goal on the hour mark proved to be crucial as the Tribesmen claimed the victory on a scoreline of 0-11 to 1-9. Jack McCarron opened the scoring as their opponents failed to register a score for the opening twenty minutes of the contest. It was Jonathan Duane who eventually opened his side account as Conor McManus extended the Farney lead. Shane Walsh landed two frees before the break as his side trailed by the minimum at half time. In the second half, Walsh and McManus as three Tribesmen scores put them into the lead for the first time. Duane then netted with ten left to play, this would prove to be the Connacht’s men last score of the game. Four late scores for Malachy O’Rourke’s men cut the deficit to one but it would all end in defeat. 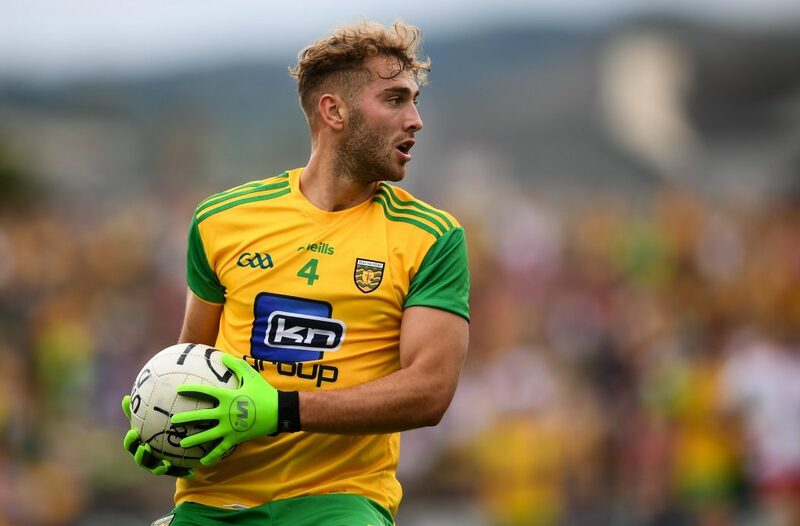 While in Division Two, Donegal fell to defeat in Thurles against a goal frenzied Tipperary side.